With the help of Internet, everything's so much faster that we can message friends from the other side of the world in less than a second, video chat with families away from home, and we even check what's happening internationally in real time. 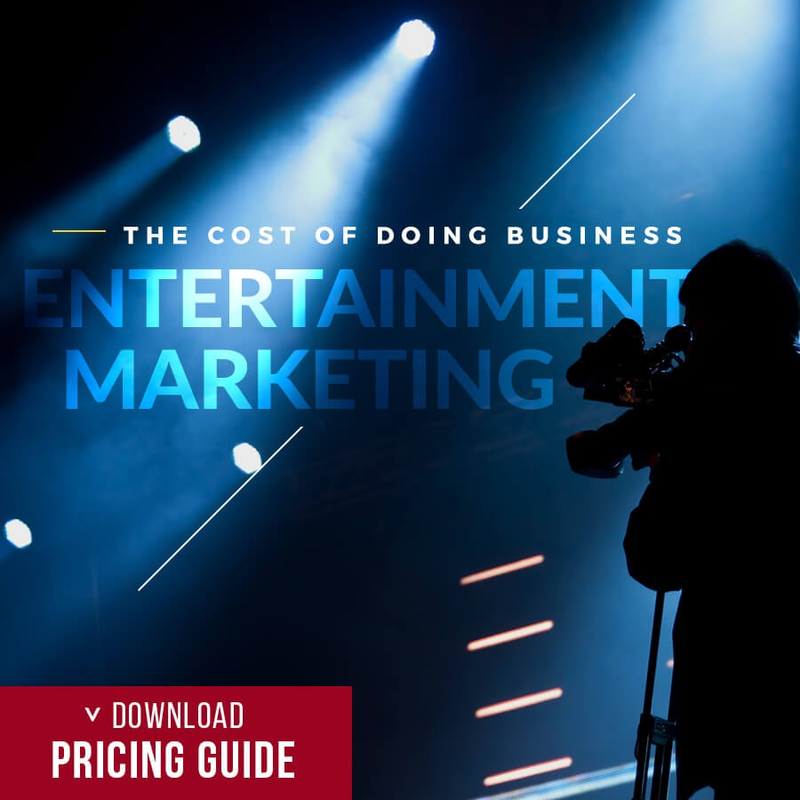 For marketers, it means that every single event can now be an opportunity to improve the publicity of their products. 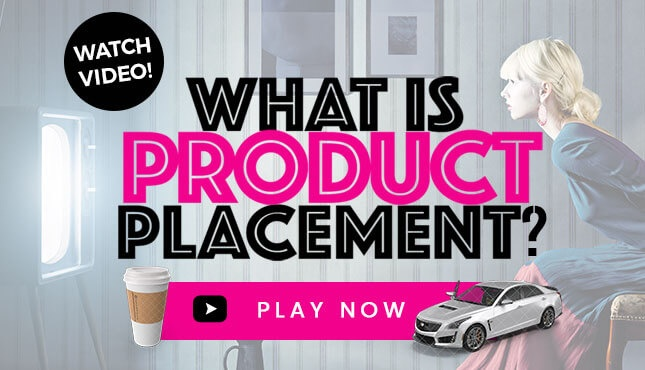 Advertising is no longer just about putting up a commercial on TV or designing a billboard, but being able to respond to real-time events, which provides brands a chance to demonstrate the true "who is" of their brand. 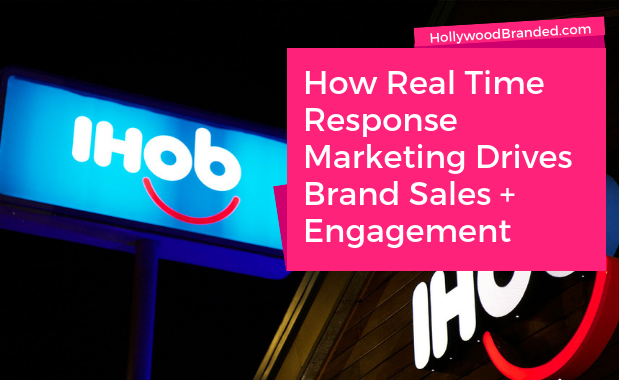 In this blog post, Hollywood Branded shares 4 examples of real-time viral marketing responses and provides insight into 4 case studies of successful viral campaigns. How to Make Real-Time Viral Marketing Responses? Keep up with your competitors' account: Of course no one wants to plagiarize anyone else's idea, but sometimes a little conversation between you and your competitors can benefit both of you. This worked pretty well on the IHOb campaign which is discussed in more detail below. This seems easy, but real-time response means it's more likely to make mistakes. Often, controversies on trending social media posts emerge when companies try to make a real-time response without scrutinizing the message. For example, Wendy's has always been known as giving sassy responses on its Twitter. However, in January, 2017, Wendy's posted a meme featuring an anti-Semitic hate symbol, Pepe the Frog (as shown below). Although Wendy's immediately deleted the post after it backfired, it still caused some unnecessary chaos, if its social media team did a little research of Pepe the Frog. It IS hard to keep up with everything on the Internet, especially in our political correct environment. Therefore, marketers need to be careful when they give a real-time response. Google your messages and images before you publish. It never hurts to double check your content before it's too late. 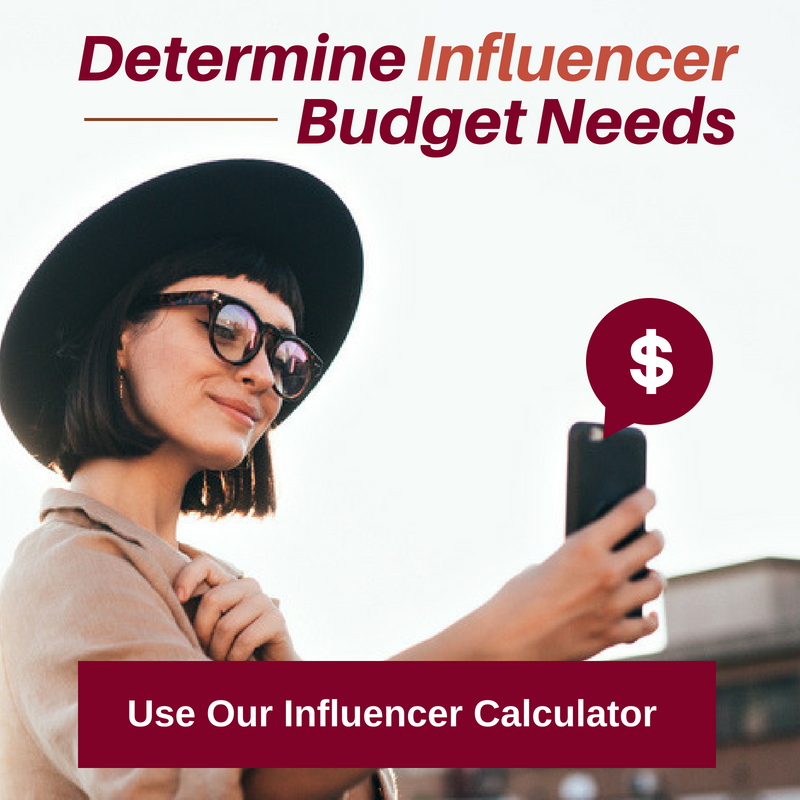 Check your ideas with your team or preferably a diverse focus group (we all remember what happened to the Pepsi commercial featuring Kendall Jenner, don't we?) before you post your content. On October 6th, 2018, the mysterious British street artist Banksy was at it again. His work, “Girl With Balloon”, a spray paint made in 2006, shredded itself right after it was auctioned for $1.4 million at Sotheby’s “Frieze Week” evening contemporary art sale. Banksy then posted a video on his Instagram showing that he had built a shredder into the frame of that painting. "A few years ago, I secretly built a shredder into a painting, in case it was ever put up for auction." The video soon hit 2 million views. Many marketers quickly hopped on this viral marketing train and created social media content related to the shredded painting. As Banksy once again impressed us with his creativity, many marketing-minded creatives also shared their pieces inspired by the street artist. One of the first to get on this trend was McDonald's. The agency that it often works with , DDB Vienna, posted the following image on its Facebook page about 2 days after the incident. 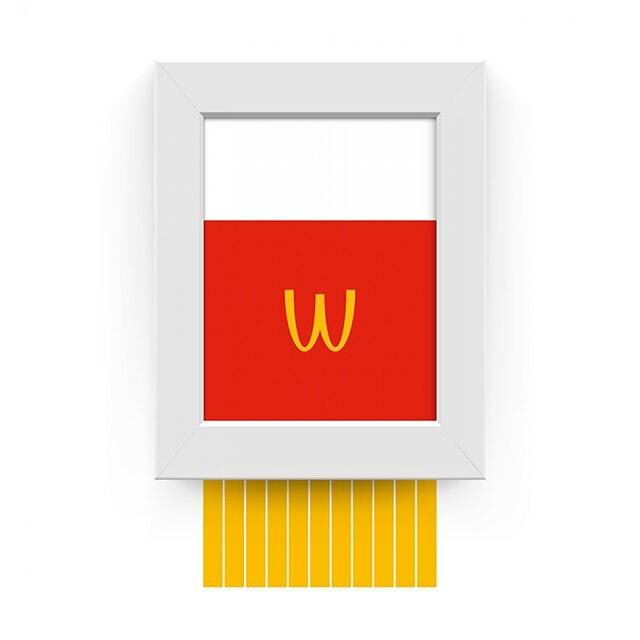 This image cleverly incorporated the shredded painting with McDonald's beloved French fries coming out of the frame. Millennial-focused insurer Lemonade had a different way to relate itself to the conversation. Destruction? We've got you covered! Perrier, on the other hand, tweaked it into a visual metaphor to illustrate the natural quality of its own product. IHOP tried to re-brand itself as a burger house as a publicity stunt. As someone who had never been to IHOP then, I really thought I could never say I've been to IHOP anymore (seriously, they ACTUALLY changed the signage in some IHOP locations). 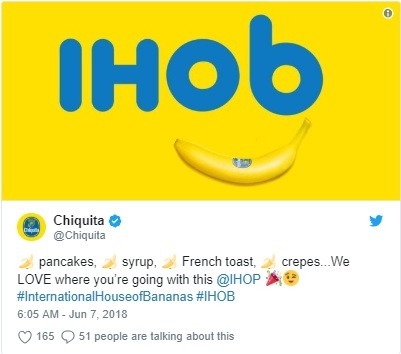 The whole thing started on June 4th, 2018, when IHOP announced on Twitter that they were changing their name from "IHOP" to "IHOb". Although the whole thing about changing its name to "IHOb" - International House of Burgers - was later revealed to be temporary in the light of promoting their burger menu, it became the trending topic on Twitter during its 7-day campaign. At first, IHOP didn't specify what "b" stood for in "IHOb", which not only let its fans wonder but also created an opportunity for other brands to participate in the conversation. Chiquita Bananas joined the fun by saying it stood for "International House of Bananas". It only stirred up the conversation more when IHOP announced that "b" stands for burgers and invited its burger competitors, such as Wendy's, White Castle, and Burger King, into the conversation. White Castle "threatened" to rename to "Pancake Castle." Wendy's response to its new competitor was rather sassy: "Not really afraid of the burgers from a place that decided pancakes were too hard." 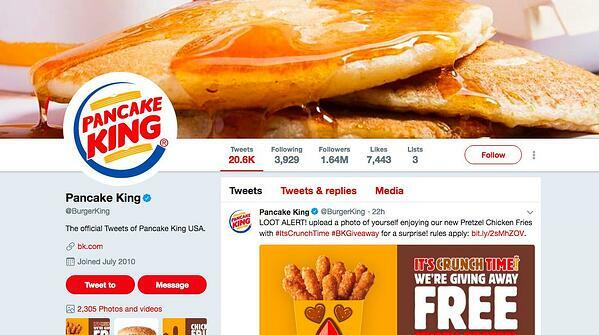 Burger King, on the other hand, changed its profile picture and Twitter handle to "Pancake King" for a day. In 2012, P&G released a new form of detergent, Tide Pods. The combination of stain remover, color protector and detergent all in one little pod is such a life-saver for millennials. It saves so much time from pouring out the right amount of detergent and trying to figure out the ratio between that and other fabric conditioner. However, at around the beginning of 2018, a weird Tide Pod eating challenge went viral on YouTube. The Tide Pod challenge became a video trend involving people popping the detergent pods and chewing on it. Many teenagers posted videos of them doing the challenge, even some major YouTube influencers. This viral trend, however, led to major health issues. According to the American of Poison Control Centers, in the first month of 2018 alone, at least 86 cases of intentional misuse of the laundry detergent were reported among teenagers, while there were only 53 in total in 2017. It was so bad that YouTube had to delete all the Tide Pod Challenge videos. You'd think kids are smart enough to not consume laundry detergent, something that's used washing clothes. Naturally the moment inspired a meme world that went crazy about the challenge as well. Some people even concluded that people eat Tide Pods because the color combination reminds them of candy. Instead of burying its head in the sand and waiting for the negative publicity to pass, Tide created a meme-like video featuring Rob Gronkowski exclaiming that Tide Pods are not for anything but washing clothes. What should Tide PODs be used for? DOING LAUNDRY. Nothing else. By using memes as a language that teenagers are prone to, Tide's response to the deadly viral challenge was shared 94,000 times on twitter. Unlike the examples we mentioned above, social media also enables brands to respond in real time to their own mistakes. 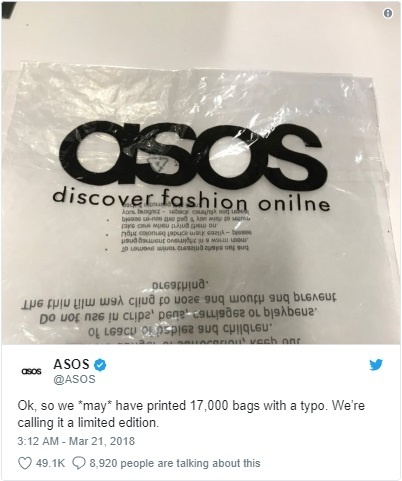 ASOS was able to respond to their misprinted bags with a sense of humor. Their fast response gave them a chance to laugh at themselves before everyone else made a comment about it. It also allows them to establish a brand personality that's more relevant to their customers. This tween received more than 500 comments, 8,400 retweets, and 49,000 likes. Brands like Wendy's have even captured new fans and followers through unique social media marketing that is more about finding humor in trending events than it is about their own industry. Social platforms are not just a way to promote your brand through paid advertising but to connect organically with a sense of humor, proving that effective social media marketing isn't just about your product or imaging but your brand's ability position itself in a world of constant inter-connectivity. 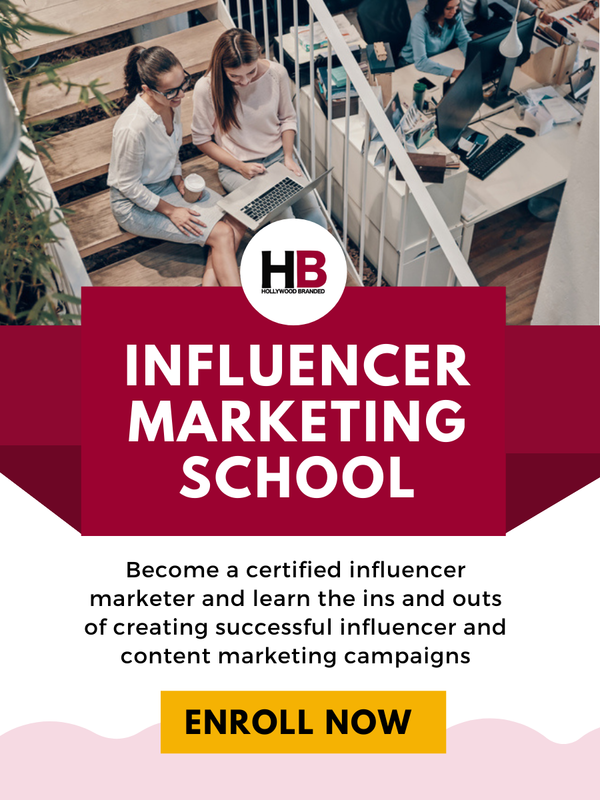 Want to learn more about promoting your brand through social campaigns and the entertainment industry? 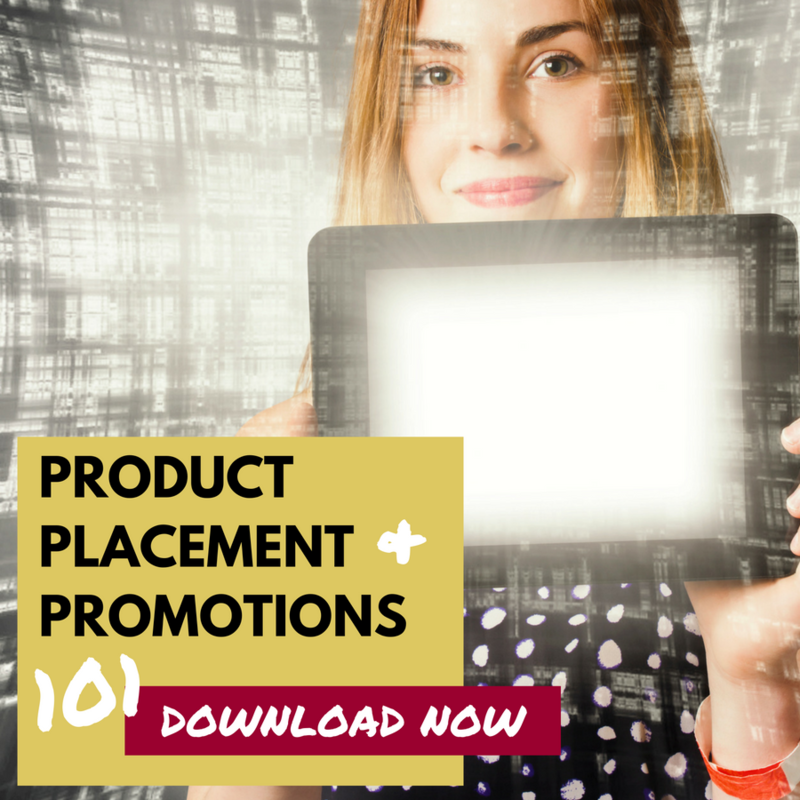 Check out our free Product Placement & Promotions e-book!